A new study has been published out of Argentina showing how bee exposure to the herbicide glyphosate is affecting the development of honey bee broods. 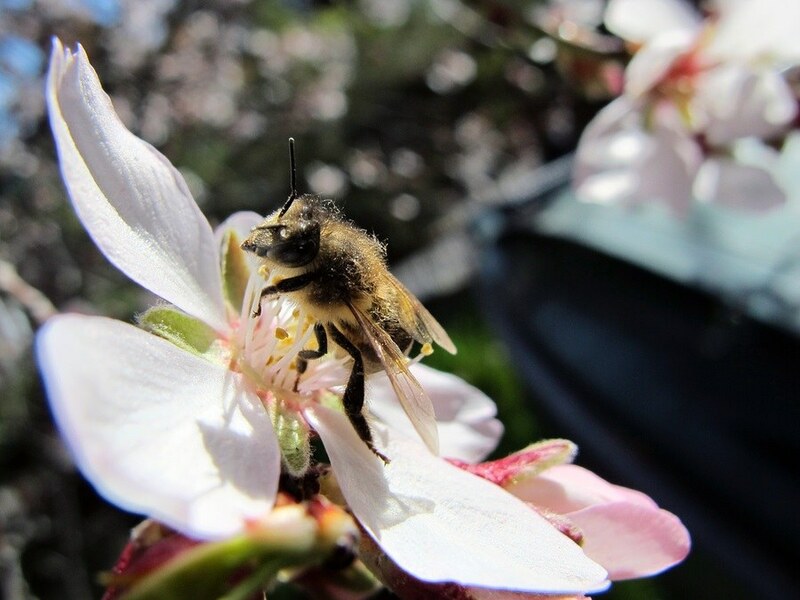 Published in PLOS One, the title of the study is Glyphosate affects the larval development of honey bees depending on the susceptibility of colonies. Most of the world's bee supplies are used to pollinate crops by professional bee keepers. Previous studies have already confirmed that glyphosate is affecting the health of bees. This current study from Argentina suggests the problem may be more serious than first known, as it is affecting bee larvae in bee broods as they develop, and not just adult bees. It also means that most of the world's honey supply is also contaminated with glyphosate, since most commercial honey products, including "local" honey, is the product of bees being used to pollinate crops.